Yes, he's an idiot, but it's not Logan's fault YouTube is raising its monetization threshold. 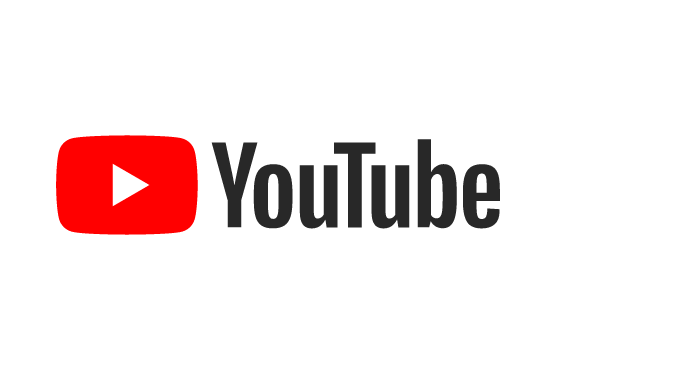 YouTube has announced significant changes to its partner program, most notably raising the threshold at which channels can apply for monetization status. For those unaware, YouTube will not show ads in front of a channel's videos until the channel has both met a performance benchmark and gone through a manual approval process. Previously, a channel only needed 10,000 total views to apply. The new, more burdensome threshold requires creators to have 1,000 subscribers and 4,000 hours of total watchtime within the past 12 months. This affects small channels (like, er, mine) that now need to build a substantially larger following before making any money. I was really looking forward to my $2 of video income! A higher monetization threshold reduces the number of channel applications, and thus the number of human moderators needed to check them. All companies like saving money. The move helps appease advertisers searching for brand-safe content. And, as an added bonus, the savvy timing let Logan Paul bear the brunt of any backlash! While it's tempting to blame YouTube's most annoying superstar, both of the aforementioned issues were around long before Logan took his jaunt into the suicide forest; I’m sure YouTube has been planning changes for awhile. 99% of (channels) affected were making less than $100 per year in the last year, with 90% earning less than $2.50 in the last month. For smaller creators, uploading content on YouTube is a thankless proposition, especially for newcomers. An unfortunate reality is that most early videos will be really, really bad. As NPR host Ira Glass puts it, your own taste will be sophisticated enough that you can tell what you're making is "kind of a disappointment." It might take a few years before you hammer out technical details, find a niche, and really start making segments of which you can be proud, all the while seeing your motivation sapped as YouTube makes it impossible to generate revenue. There are some alternatives in the market. Gamers can head to Twitch, and everyone else can try patronage and affiliate marketing. To its credit, YouTube is working to fix outbound links. The Brave browser is also attempting to get YouTube creators paid, although I'm skeptical it will gain any traction. Furthermore, any new advertiser-based video platform will have to deal with the same content moderation problems YouTube is facing. Nevertheless, YouTube has undoubtedly created a void by essentially abandoning small channels. Most of these creators are obviously not making videos worth paying for, but a few are, and a new entrant with an analytics system capable of finding these diamonds in the rough could be poised to take advantage. For example, many small creators would be willing to give up a chunk of future earnings to a creative incubator in exchange for technical help, better promotion, and the opportunity to make a small amount of money right now. Combine a smart creator identification process with a laissez-faire, less moderated platform based on patronage or subscriptions rather than advertising, and you might have something worth building. About me: I co-host Random Talkers, a YouTube show that is definitely not making any money. I also write a weekly newsletter on stats, tech, and more. This post was adapted from the January 18th edition.